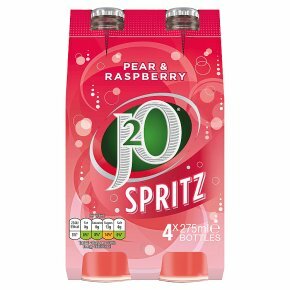 Low Calorie Carbonated Pear and Raspberry Soft Drink with Sugar and Sweetener. CAUTION: PRESSURISED CONTAINER. HANDLE WITH CARE.